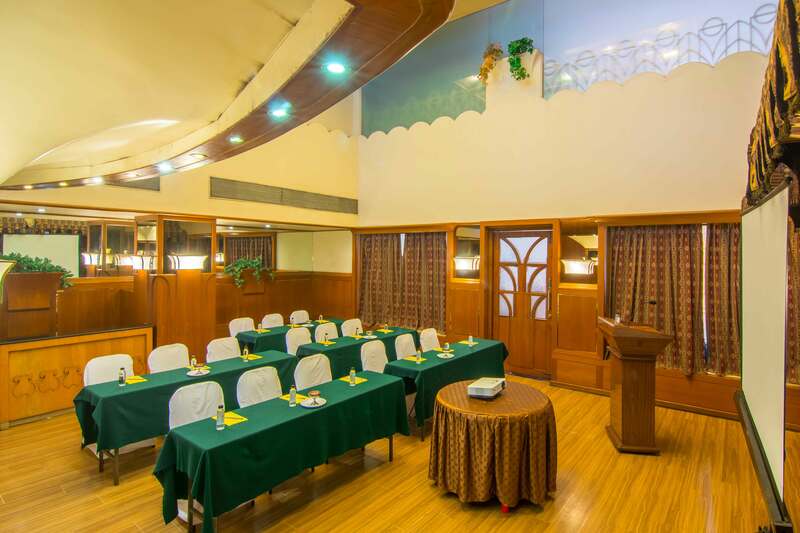 Located on 1st Floor, this 625 sq ft small hall is as pretty as it sounds. 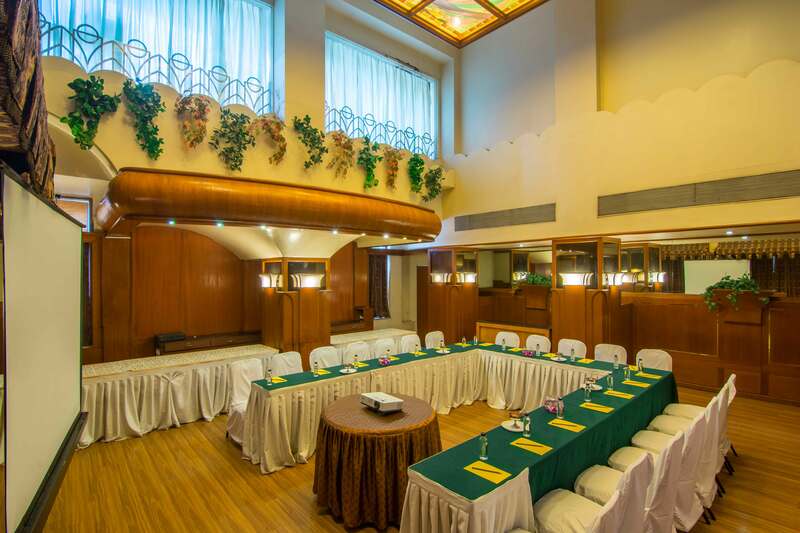 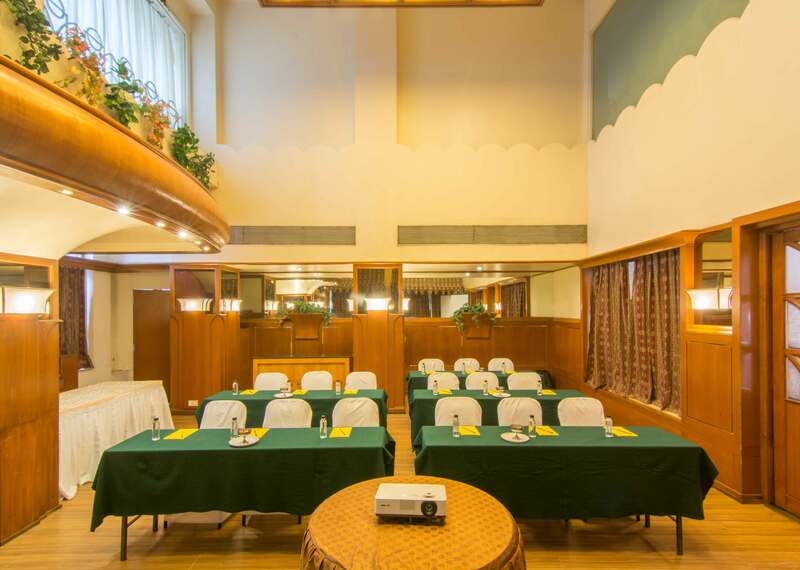 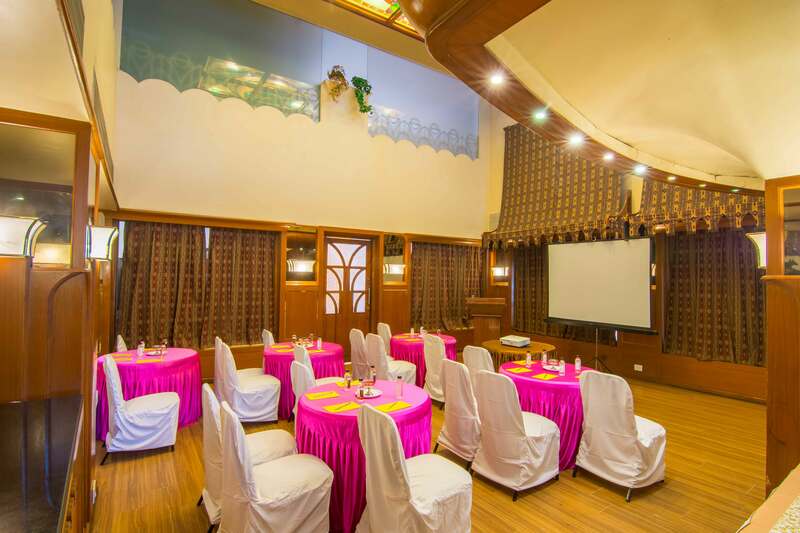 Adorned with hanging tapestries and floral décor, this cosy hall is Ideal for Board Meetings, get-together, Private Parties, Seminars, and Conference for very small groups. 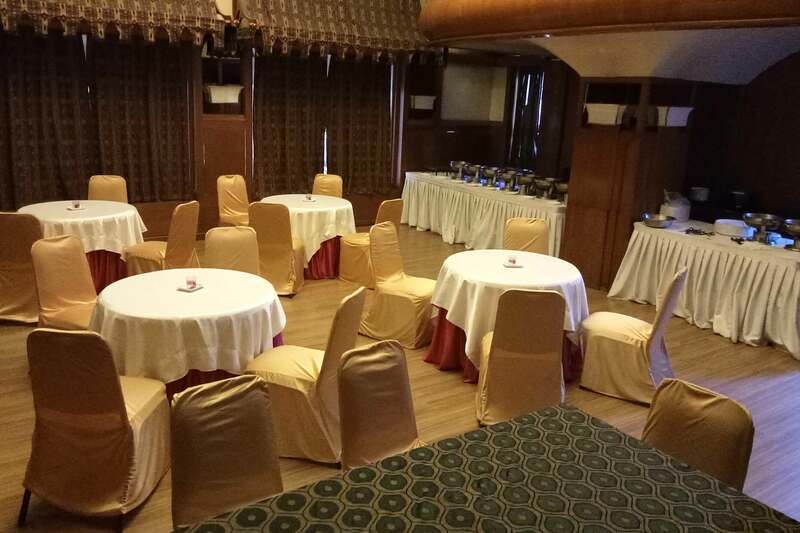 It can be setup with Audio Visual Equipment and Projector Screen as per requirement.